The beach is cleaned weekly - hand picked only. There are dog bins and limited litter bins available. The beach suffers occasionally from fishing debris. litter and oil and tar. The nearest train station is Branksome though trains run more regularly to Poole. 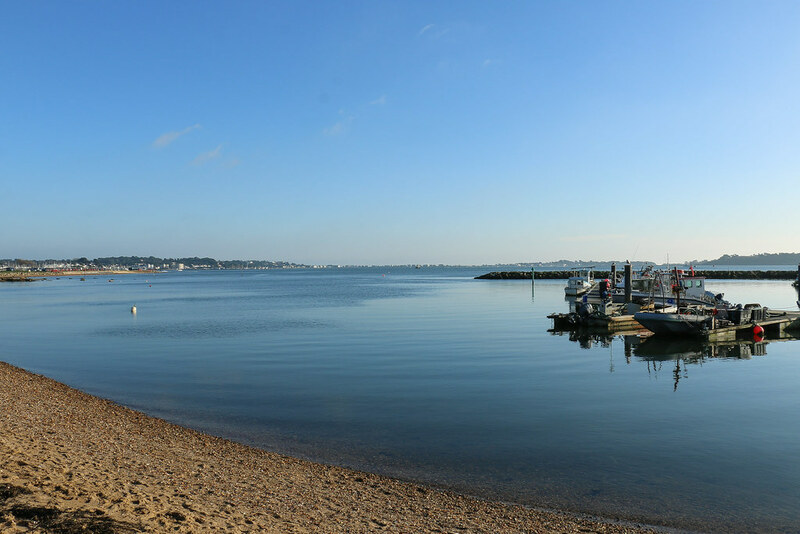 From Poole train station it is a short walk to the bus station where there is a bus all the way to Sandbanks. the beach opposite Poole Harbour Lake.